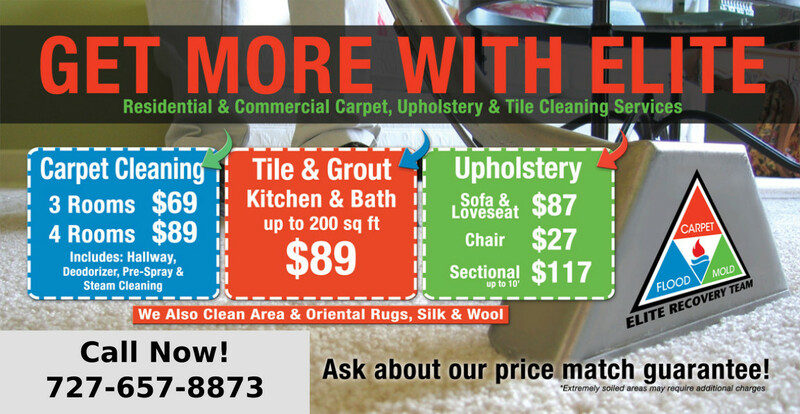 Elite Recovery Team is here to clean your tile and grout so you don’t have to get down and dirty. It is a messy job that requires some serious elbow grease for a thorough clean. Once you take a look at our professional tile and grout cleans, you will immediately recognize just how different the results look compared to “DIY” cleans. Elite Recovery Team’s deep-clean cannot be replicated by an amateur. Let our professionals do their thing and you will never go back to cleaning these difficult spaces on your own. Grout is rife with pores that gather spills, dirt and other gunk that alters surface color. You can apply spot cleaning solutions and mop these discolored areas as often as you like but such superficial cleans won’t scoop out that deeply entrenched dirt. This is the type of difficult cleaning job best left to the professionals at Elite Recovery Team. Give us a chance and you will find that your floors sparkle and shine like they did when first installed. Elite Recovery Team is widely thought of as Tampa Bay’s premier tile and grout cleaner. Our lofty status is credited to our trained technicians who analyze the nuances of each cleaning project before getting to work. Our team will inspect your floor’s idiosyncrasies to pinpoint the perfect treatment process and appropriate cleaning agent. We use cutting edge tile steam cleaners with powerful water pressure to get down deep into your tile and grout pores. After our cleaning gurus remove the dirt and spots from your tile, you will have the option of selecting a finishing coat of color seal or clear seal. This seal serves to maintain your grout’s clean aesthetic and guard against further dirt infiltration. Opt for our clear sealant for a rigid grout barrier. Our clear sealant moves beneath the grout surface to protect against unsightly stains and spills. The Elite Recovery Team color grout sealant serves to restore your grout even if it appears to be permanently stained. It will re-establish a consistent color and even function as a waterproof seal. 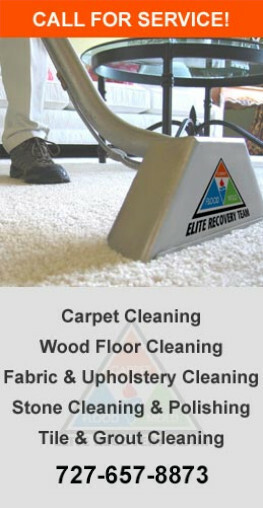 Elite Recovery Team provides efficient cleans at an affordable price. It usually takes between 30-60 minutes to clean the typical room. Cleaning times vary by size, the layout of the room and the amount of soil in the grout lines. The addition of sealant will push the project completion time to 2-3 hours. Give your freshly cleaned floor about half an hour of dry-time before you walk on it. We have no doubt that you will be pleased with the results.